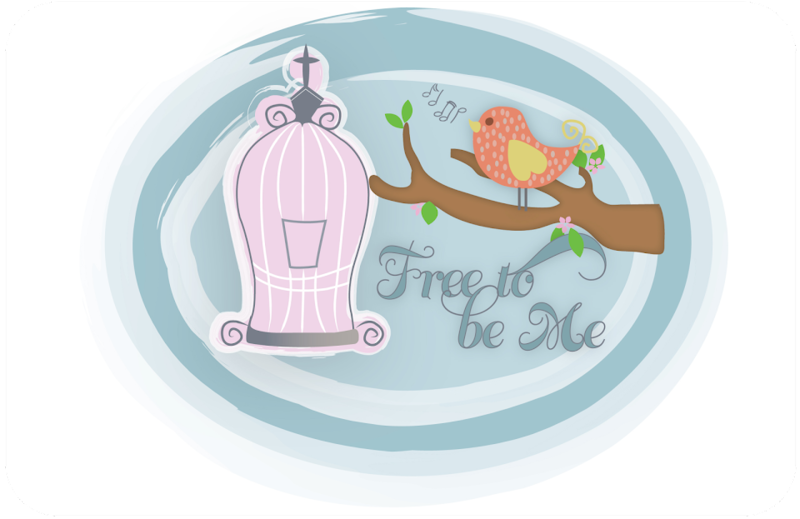 Free to Be Me: He's 6! Yesterday was the last day I will ever have a 5yo child! I admit it was a little traumatic, strange as that may sound! I told Caleb I had been particularly fond of 5, but he was convinced that turning 6 was a good idea. Caleb, or KK as we call him, is such a good boy. He plays by himself, only stays mad for a minute and loves to snuggle. He also calls me "Princess", "Angel" and "Sugar Lips" so what's not to love? ;O) He is engaged to Gracie and says he is going to marry her when he is 20 and she is 22. He figures by then the age difference won't matter too much! Happy Birthday, Caleb Mac Cash!! You fill my heart with joy!! Thankful for the joy and life that your Caleb brings to each one of us! Thinking of you and sending our love as you celebrate! I'm cracking up over the "Sugar Lips". Now I'm going to have to resist the urge to address all of my correspondence to you that way. My oh my, how did he get to be six so quick? I can't believe it! There's just something about turning six, isn't there?